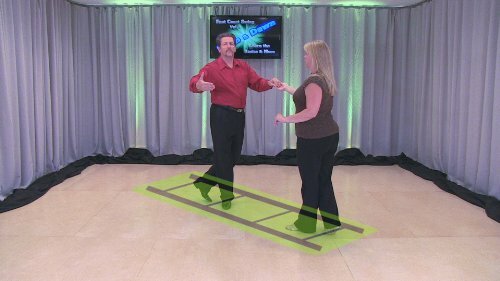 Learn How to Swing Dance right from home using our proven 3-step System! 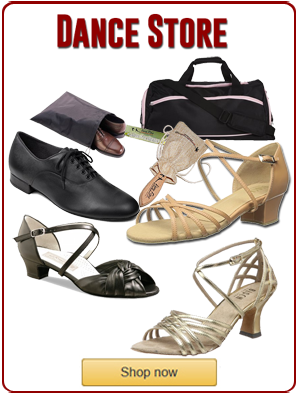 Swing Dancing is an awesome way to meet people & socialize while having fun at the same time. 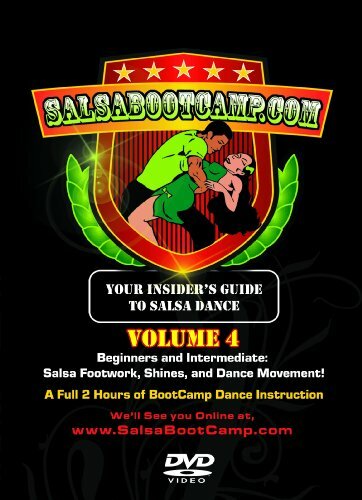 Don’t let this opportunity pass you by…order your copy today & step by step we’ll teach you how to be the dancer everyone wants to dance with! You’ll feel comfortable learning how to swing dance from Dean & Dawn Garrish who are Champion Dancers & Instructors that have been teaching and competing for over 25 years. Dean & Dawn have won 2 UCWDC World Titles, 6 US Open Swing Titles & over 50 Top Teacher Awards. We also use computer-generated graphics to help make learning quicker and clearer too. It’s like having Dean & Dawn for a private East Coast Swing lesson at your house anytime you wish. Now, due to popular demand, we’re proud to make this how to East Coast Swing DVD available. You can learn from the Champions at home, at your own pace and when you have time. Save a great deal of money over private lessons too! 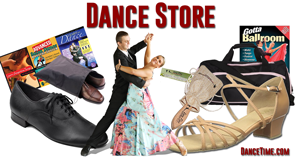 Dean & Dawn can help you learn or improve more dances with our other DVDs such as West Coast Swing Vol 1, Cha Cha Vol 1, Two Step Vol 1 and Night Club Vol 1 (also known as Nightclub Two Step). We would love to have you join us and hope to see you on the dance floor soon! Customers outside of the USA please note: This DVD is an Instructional DVD in NTSC format and in the English language for Personal Use Only. All Rights Reserved.